If you are new to the world of cryptocurrency, you will no doubt have found that there is a whole lot of jargon and technical terminology to try and wrap your head around. Two terms which make your confusion even more strong i.e. “coins” and “tokens”. However, both of these refer to cryptocurrency, and it is easy to think all cryptocurrencies as digital cash for facilitating the transactions between people. But, not in the case of crypto tokens. 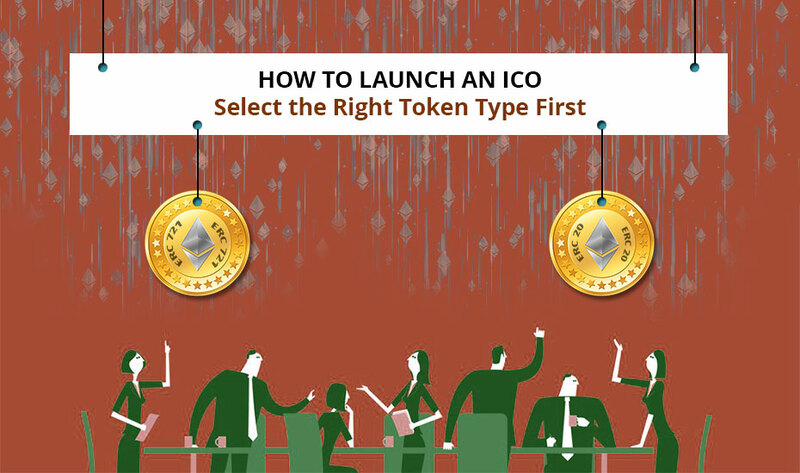 If you are planning to launch your ICO, then the first thing before knowing how to launch your ICO, it is imperative to find out the right crypto token type that will help to grow your business. The marketplace is filled with numerous types of crypto tokens and coins. Some tokens are used as digital currencies for making payment, some are used for voting on proposals, for acquiring equity in a company, while some are used for proving identity. 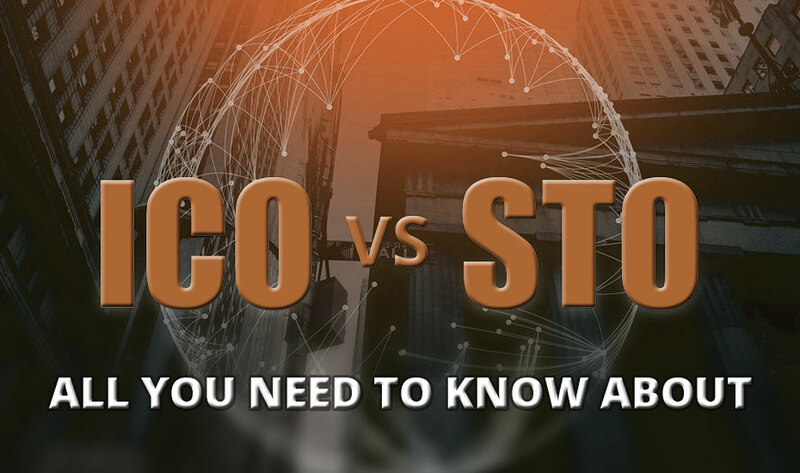 Therefore, it is crucial for you to carefully consider your options for token types to make sure you select the right kind for your ICO development. Tokens are considered digital assets that are both fungible and tradeable, which including everything from voting rights to commodities. Unlike crypto coins, tokens are hosted by any other platform such as Ethereum. They give their holders the ability to took part in activities like- they can bet to the outcome of future events via decentralized prediction market. 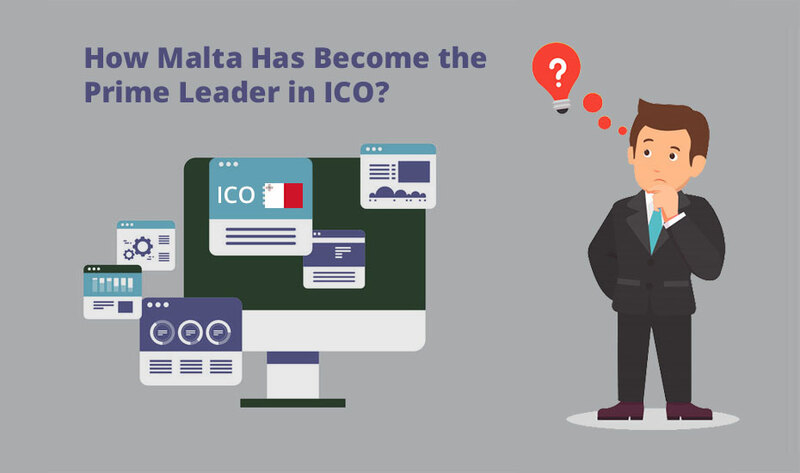 Tokens are generally created or distributed to the public via Initial Coin Offerings (ICO), which can generate a huge amount of fund for your business venture. There are two types of tokens available in the marketplace- Fungible and Not Fungible. Fungible tokens represent the overwhelming minority of tokens on the market. In order for a token to be useful as credit, currency, or exchange of value, it needs to exactly similar to the other type of tokens in the ecosystem. In other words, fungibility makes a currency useful. Fiat currencies are also fungible. Let’s take the example of the euro. If each euro were unique and consist a different value in the market, resulting in the transactions would take much longer as the shopkeeper would have to verify the history and current value associated with the currency you just handed him. Because the fiat currency (euro) is fungible, so the shopkeeper can easily complete the transaction process without thinking about much. Fungibility exists for BTC, Zcash, ETH, and any ERC20 tokens. If you send someone any of these cryptocurrencies and get one back, you would not notice any difference. Interchangeable: A token can be exchanged in any other token of the same type. For example- a dollar bill can be exchanged for any other dollar bill and that makes no difference for the holder. ERC-20: Fungible tokens follow the protocol of ER0-20, a renowned standard of the Ethereum blockchain. Identical: All tokens of the same type have a similar specification, each token is similar to other. Divisible: These tokens are divisible into smaller units and it doesn’t matter which unit you get unless or until the value is same. Non-fungible tokens on the blockchain are unique in nature, everyone knows how many there are, they can be easily distinguished from each other and have varying properties. To understand this, let’s take an example of precious gems such as diamonds, they come in different sizes, grades, and cuts. It is hard to determine if any two diamonds hold similar value. A single diamond is treated as a unique gem, unable to be valued equally to the others. Fungible tokens attain a completely different protocol and creation structure as compared to non-fungible. For example, in Ethereum, fungible tokens follow the protocol in ERC20 while non-fungible tokens follow ERC-721. Non-Interchangeable: As not-fungible tokens are distinct from one another, so you can exchange or replace it with another non-fungible token. For example, you cannot replace your birth certificate with another person’s birth certificate. ERC-721: It follows the protocol of ERC-721. 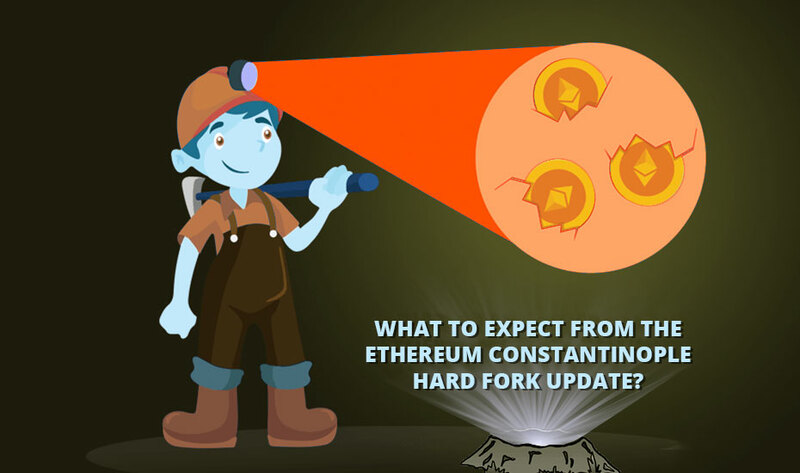 It is a new standard on the Ethereum blockchain that provides the ability to issue unique non-fungible tokens. Unique: Each tokens are unique and consist different specifications. Non-divisible: This type of tokens are non-divisible. Both the token types contain some useful specification in it, which makes them essential in the future economy. Now, it is up to you which token protocol you want to use in your next ICO development project.